When will I start making money from my business? It’s one of the most important questions you should ask before you start even business. Even the “no upfront costs” business ideas still require a certain financial commitment. Let’s take dropshipping for example. The main appeal of dropshipping is that you don’t need to purchase stock upfront (= no inventory costs). But you will still spend money here and there. Think website setup, marketing, payment processing etc. And when you are running (or plan to run) a more traditional business – product or service-based – more costs come into play. 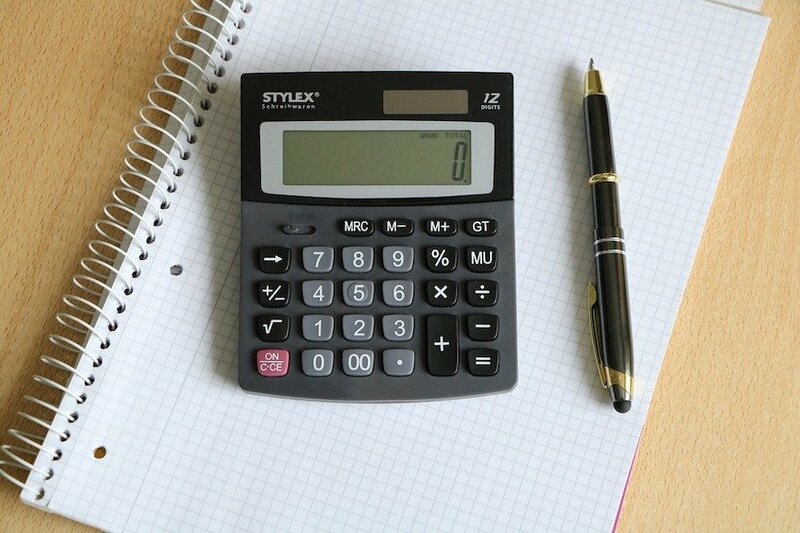 To avoid that pitiful scenario when you start running a business and exhaust your funds too-soon into the processes, learn how to calculate a break-even point for your business. It’s a fairly simple formula that has a massive potential to stave off any financial disasters. In this post, you will learn the methods for calculating your break-even number, important factors to consider, and ways in which you can use this data. Your business’ break-even point reflects the moment when your sales cover your production and other related expenses exactly. It requires that you have three pieces of information. Obviously, the more accurate this information the better, but a reasonable estimate can help. Variable Costs: These are costs that can fluctuate depending on volume, manufacturing cost, and materials costs. 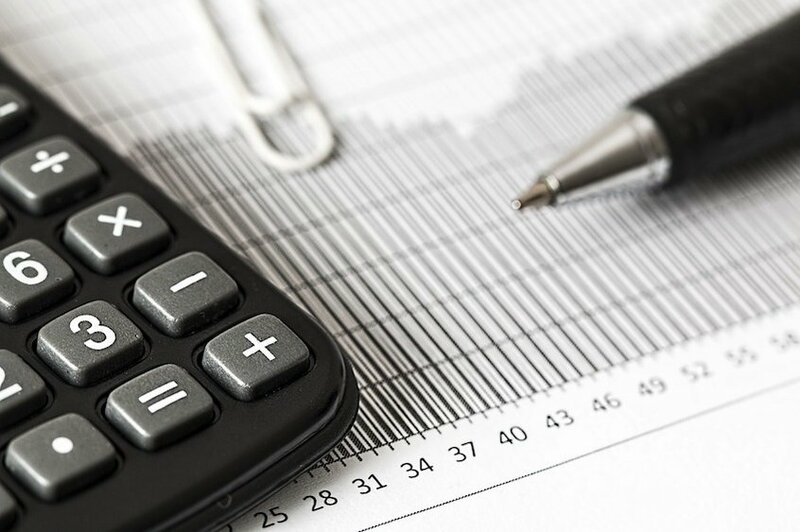 Fixed Costs: These costs do not fluctuate. They include the cost of leasing equipment or paying rent. The final selling price of the product in question. Let’s take a look at how a break-even analysis would work. We’ll use the fictional company Plasti-Toys as an example. Plasti-Toys has determined that they have fixed costs of 100K per year. This includes salaries, rent, fixed-rate taxes, depreciation, and other factors that can be calculated definitively. They sell a Spiderman Toy that is distributed to toy stores and big-box retailers. There are several variable costs associated with producing this product. These include labor, commissions, shipping, and materials. There are $1.00 in costs to produce each unit. They sell the toy for $3.00. This information can be used to calculate the break-even point for Plasti-Toys. Here’s the break-even point formula: 100K / (3.00 – 1.00) = 50K Units. This number reflects how many units they need to produce and sell to cover expenses. But this formula does not include what is required to turn a profit. Later, we’ll go over this in more detail. It may not be immediately clear why you would need to care about how to calculate break-even point for your product. Wouldn’t it make more sense to determine profitability? There are actually a few reasons that this matters. Your break-even point will help you to set budgets as well. You can also use it to set reasonable goals that are based on concrete metrics. Once you know your break-even point, you also know when you will be profitable. Use this to set benchmarks moving into the future. As you know, the break-even point gives you the number of units you need to sell. This can be used to give salespeople the minimum number of units they need to sell in order to be productive. It can also help you to plan the amount of inventory to keep in stock, where and how to store it, etc. If you modify your selling price, that’s going to impact your break-even point. So, if you decrease your price, the units you need to sell in order to break-even will go up. The inverse is true if you increase your price. Managers can use the breakdown analysis as a means to determine if they should modify the price, and to help establish a clear pricing strategy for the future. And if you are in the service industry, read our previous guide about giving more accurate price quotes for various jobs. Once you know how to calculate break-even point in units, you calculate the margin of safety by subtracting your break-even point from your current sales, and dividing that amount by your sales price per unit. This gives you the margin you have between current profitability, and your break-even point. This is helpful to know if there’s a recession or other event that leads to fewer sales. You’ll know exactly how much your sales can drop before there’s a problem. Once you know that both fixed and variable costs have an impact on your ability to break-even (or profit), it becomes easier to determine how changes in these factors can impact future break-even metrics or profitability. Not only does this lead to more information, but it’s also a motivating factor to control costs. Above, we gave a very simple formula for calculating your break-even point. As you can imagine, most real-world cases are a bit more complex. It takes some pretty in-depth analysis to determine what should be included in this calculation. Here, we’ll go through a few different ways to calculate your break-even point. Choose a method that is the best fit for your business model. Another complication arises if you sell more than one product. In that case, you would replace the unit price of a single product with the weighted average price of all of your products combined. The average would be weighted because it’s assumed that not all products have the same value or sales volume. For example, you might have one flagship product that is responsible for the majority of your sales, and some other products that don’t generate as much revenue. By weighting the numbers appropriately, you get a much more accurate, final calculation. Your contribution margin is calculated by subtracting variable costs from the unit price of your product. Again, if you have more than one product, replace unit price with a weighted average price. Remember that your break-even point is not static. It could change as frequently as your variable costs do, as market demand changes, or as you add new products to your catalog. You may find that you will have to recalculate these figures in the future. As you can see, it’s not too complicated to determine your break-even point. However, this isn’t where you should stop. This simply gives you the numbers. You will still need to conduct an analysis in order to determine what to do next. Many people are surprised to find that they must sell much more product than they realized in order to stay afloat. If you’re a startup, that’s something that is worth knowing ahead of time. What do you do if your numbers aren’t what you need them to be? It may be time to revisit a few things. This could include cutting costs, raising prices, or a combination of the two. It’s also a good time to consider whether your product is truly viable. If you have to sell a lot of product that’s only marginally successful, you might reconsider whether or not you should continue investing in it. One issue that you could be facing is that your costs in these two areas are simply not where they should be. It may be time to renegotiate or search for resources that offer better prices. 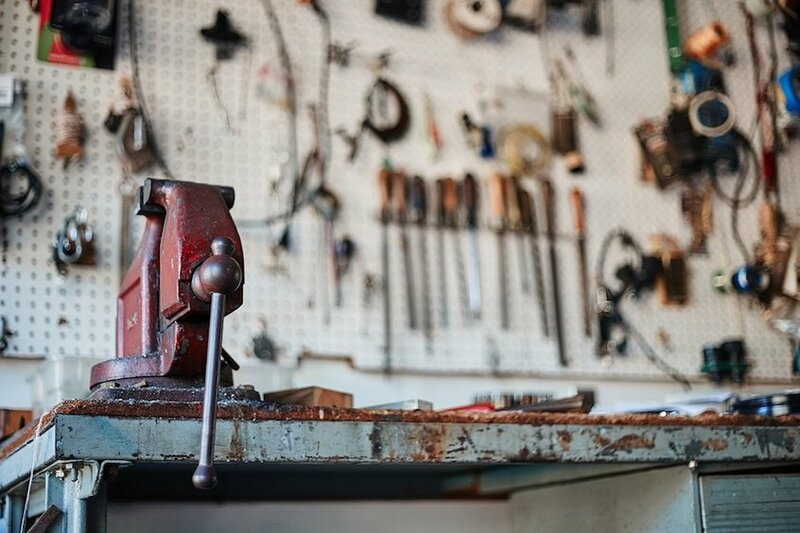 Refer to your COGS (cost of goods sold) formula to determine where you can slash those costs. Once you know what you need to sell, know how what you need to make or by to do that. If you plan on expanding your business, you can also identify the costs related to that. Then, determine the break-even point to cover what you spend on that investment. You can determine the break-even point of a product, even before you put it on the shelves. Calculate the break-even point to determine whether or not it’s worth moving into the development phase with a new product. Some people need quantifiable goals and objectives to succeed. Once you know the number of sales you need to break-even, you can calculate a number for each salesperson to strive for. The break-even point is a very important metric for any business. It helps you to set prices, determine the viability of any given product, and plan for your company’s future. Find the formula that works best for your business model. Then, calculate this figure for a single product, or a combination of your product offerings. You can take that information along with the advice above to gain important insights about your company. Still delivering plain and boring invoices to your clients? 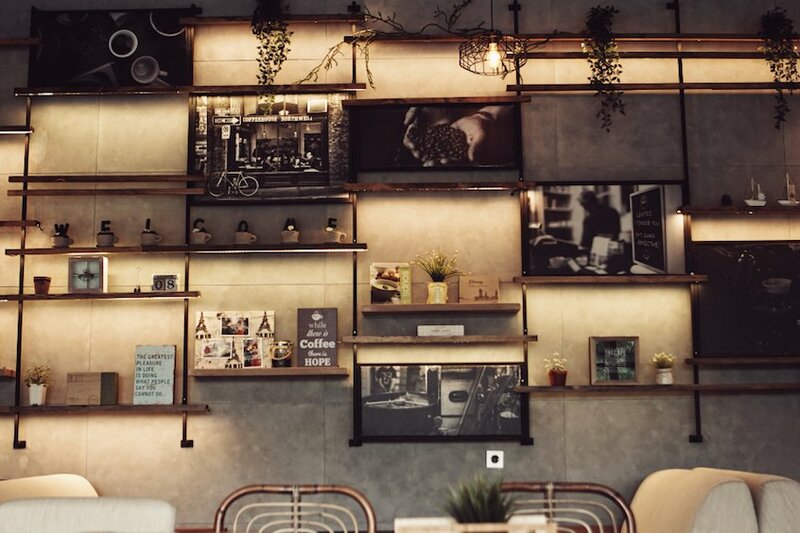 Are you in dire need of creativity and inspiration to boost your brand’s image? Then you’ve come to the right place.Find a range of beautiful invoice templates available for instant download and customizable using Microsoft Word. Disclaimer: All the information and resources listed on this website are not intended and should not be taken as legal, tax or accounting advice. Read our terms for more details. Got some questions or feedback? Feel free to send us a message. Copyright © 2017 Freenvoices. All rights reserved. 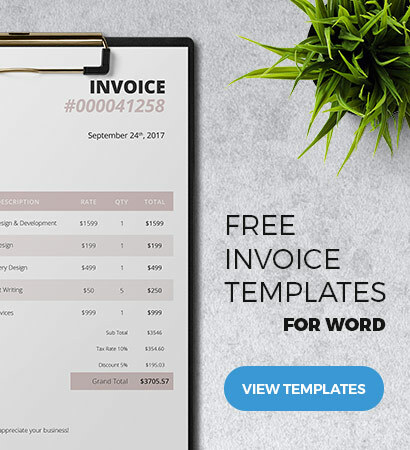 Professional Invoice Templates, Free!